Government communications depend upon balancing efficiency with security. Government needs may be diverse, but security, compliance, and effectiveness must remain essential to official organizations’ strategies for information sharing. For over 15 years, MeetingOne has closely worked with US and European Government departments, agencies, and institutions to create customized conferencing solutions. MeetingOne’s web and audio conferencing products meet strict regulatory standards. Our government solutions place agencies in the best position to facilitate productive online collaboration and conference calls while streamlining communications overall. The Department of Homeland Security & Department of Defense trust MeetingOne for audio conferencing. 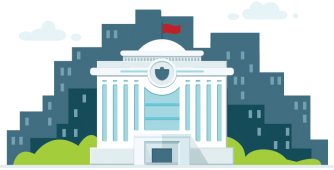 The Online Account Management portal enables Hosts to determine who can join high-security meetings. Assignments of costs per department & other advanced billing features are included in MeetingOne’s billing system. Large audio room capacities allow for secure conference calls with a few, or thousands. The AudioOne API integrates audio rooms into your legacy or third party platforms. Auto-generation of unique Individual Access Codes (IACs) help identify legitimate call participants. Adobe Connect employs hundreds of safety protocols & controls to protect virtual rooms. Highly interactive virtual classrooms make online training interesting and engaging. Tiered security options allow administrators to restrict entry into Adobe Connect. Seamlessly integrate MeetingOne audio into Adobe Connect for enhanced voice quality. Remote access safeguards prevent hackers from breaching sensitive content. Gated access requires participants to enter their IACs to join conference calls. Muting and advanced audio controls help manage group interactions. 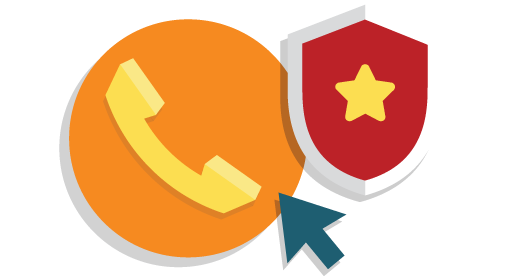 Easily drop suspicious callers from calls or isolate them in sub-conference rooms. Security sensitive? MeetingOne can deliver external or on-prem hosting for conferences. Our award-winning Support team provides room & call assistance without compromising security. MeetingOne employs room pooling technology that allows users to hold back-to-back meetings without overlapping participant attendance. Start exploring our products now with a trial! Tell us your goals. We can create government solutions perfect for your communication needs.